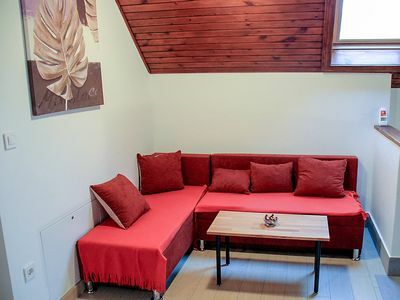 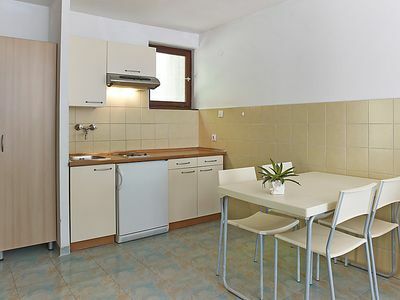 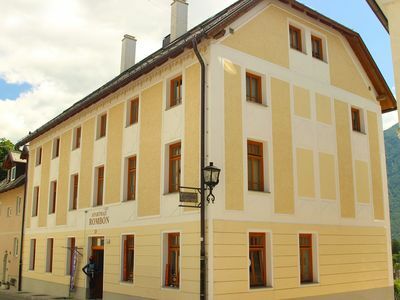 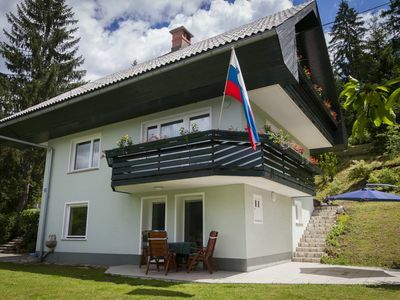 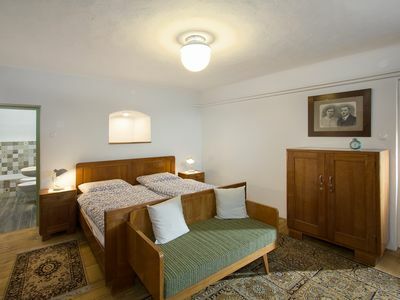 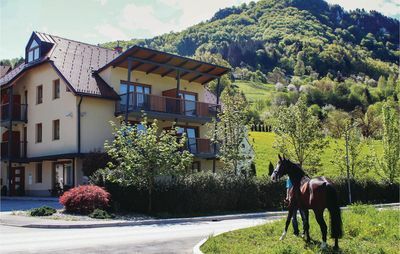 Soca Valley Berg Haus, with its stunning views of the Julian Alps, boasts 4 double bedrooms, 4 bathrooms, A large open planned living/dining room with connects directly to the outside terrace, free wifi and parking for 4 cars. 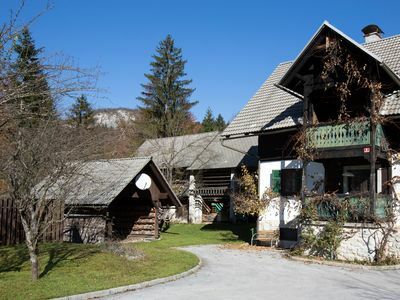 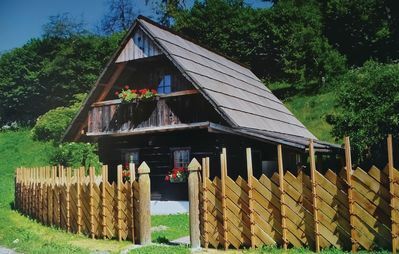 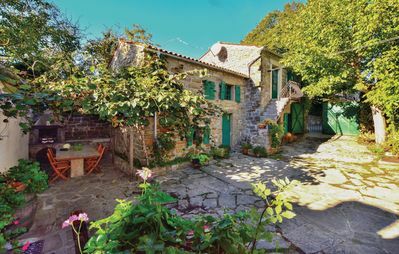 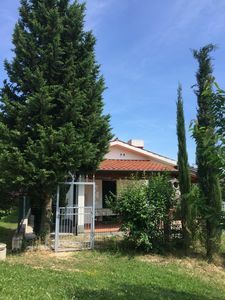 The stone farmhouse rests on a plateau, halfway up the mountain Matajur, and has an panoramic view of the Julian Alps, with the Mount Krn in the foreground. 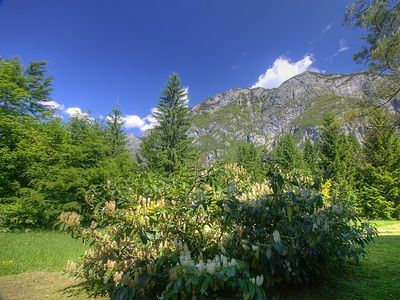 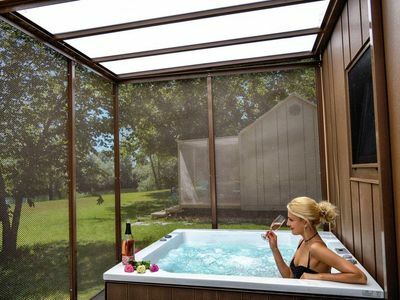 Its surrounded on three sides with alpine meadows which in the summer months are filled with flowers and the neighbors extremely friendly pygmy goats. 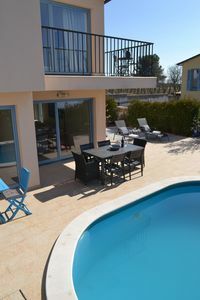 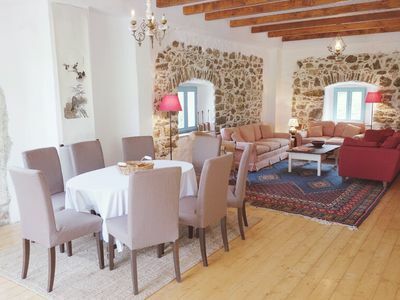 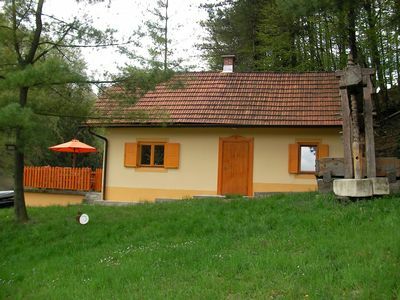 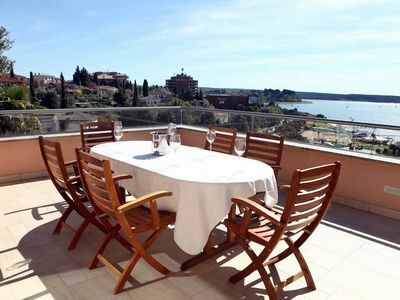 The house sleeps 10 people in 4 bedrooms: 2 doubles, 1 double with sofa bed; and 1 twin room. 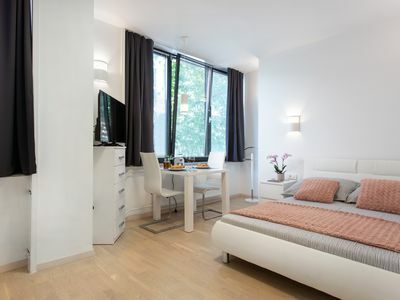 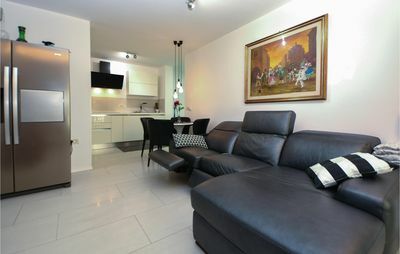 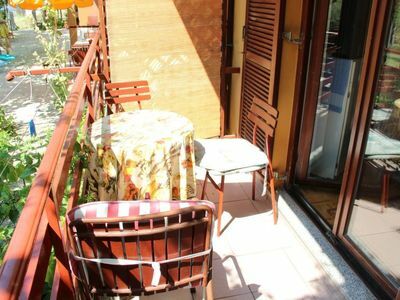 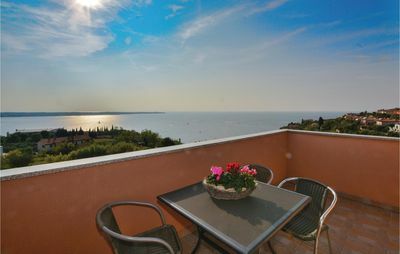 All the double rooms are en-suite and the master bedroom also has its own private balcony.